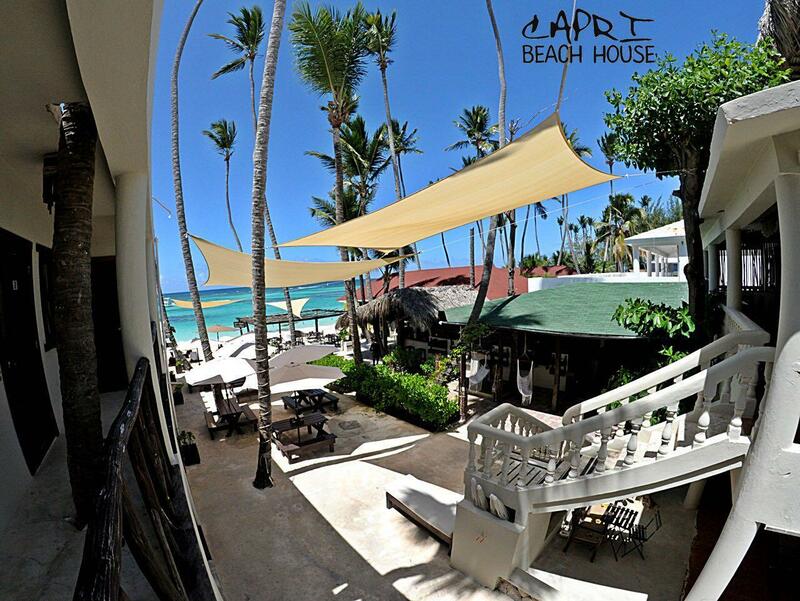 ﻿ Book capri beach house (Punta Cana) - 2019 PRICES FROM A$56! 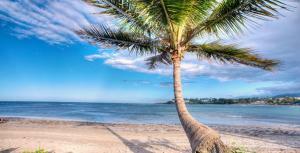 Have a question for capri beach house? 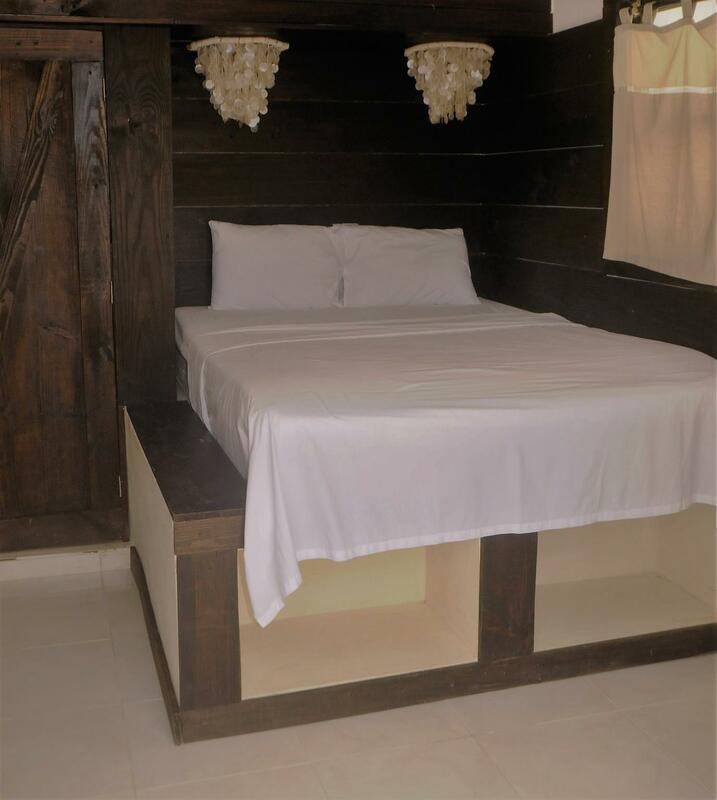 Renovated in 2016, the capri beach house guarantees guests a pleasant stay whether in Punta Cana for business or pleasure. The hotel is not too far from the city center: just 15 miles away, and it normally takes about 15 minutes to reach the airport. With its convenient location, the hotel offers easy access to the city's must-see destinations. Offering hotel guests superior services and a broad range of amenities, capri beach house is committed to ensuring that your stay is as comfortable as possible. Guests of the hotel can enjoy on-site features like free Wi-Fi in all rooms, shrine, convenience store, gift/souvenir shop, grocery deliveries. 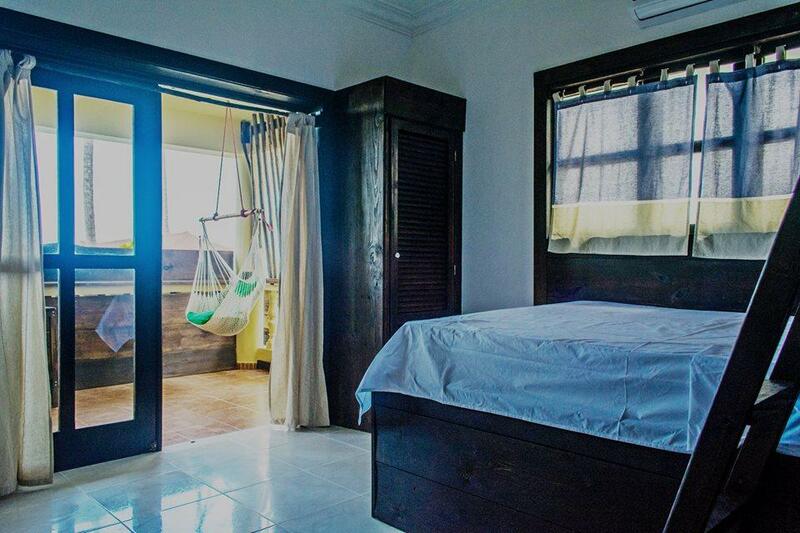 12 rooms spread over 2 floors provide a warm and pleasant home away from home. Modern comforts such as mirror, private entrance, closet, internet access – wireless, internet access – wireless (complimentary) can be found in selected rooms. Throughout the day you can enjoy the relaxing atmosphere of the boats, water park, watersports equipment rentals, wind surfing, snorkeling. 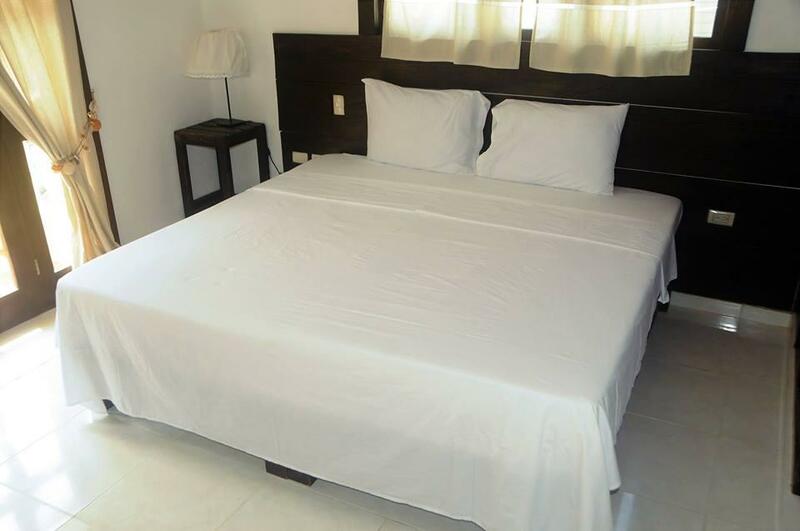 Superb facilities and an excellent location make the capri beach house the perfect base from which to enjoy your stay in Punta Cana.